In the game, the aim of each move is to select a card that ‘beats’ the card selected by a computer-powered opponent. Each card corresponds to an element and has its own point value. True to the nature of a blockchain app, all tutorial and game results will be recorded on the blockchain. 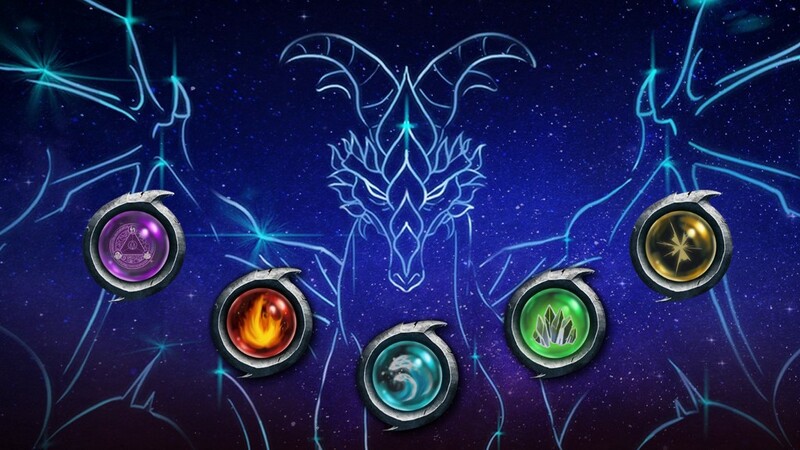 Ultimately, by completing the eight lessons, you can build your own fully-functioning version of the Elemental Battles game — even before you get started with building your own EOSIO DAPP. 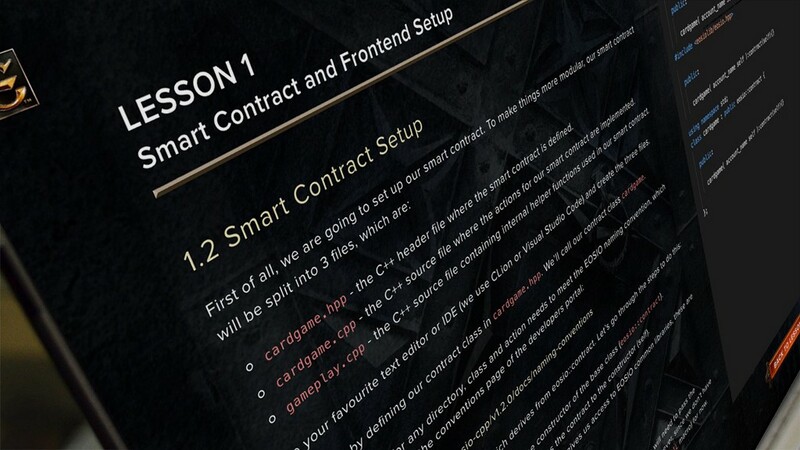 Win or lose, players gain from working through the tutorials, learning about the revolutionary technology that is blockchain, and in turn, developing on the EOSIO software. Get started now by visiting battles.eos.io! 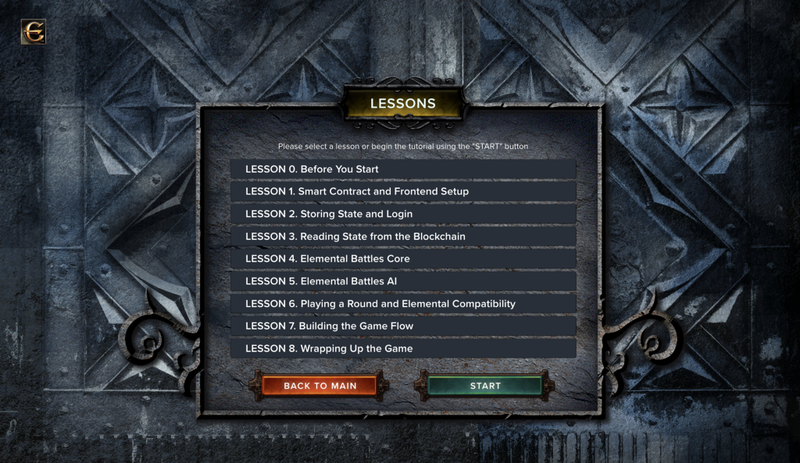 Shout out to aspiring blockchain developers: try out Elemental Battles and start building… was originally published in eosio on Medium, where people are continuing the conversation by highlighting and responding to this story.